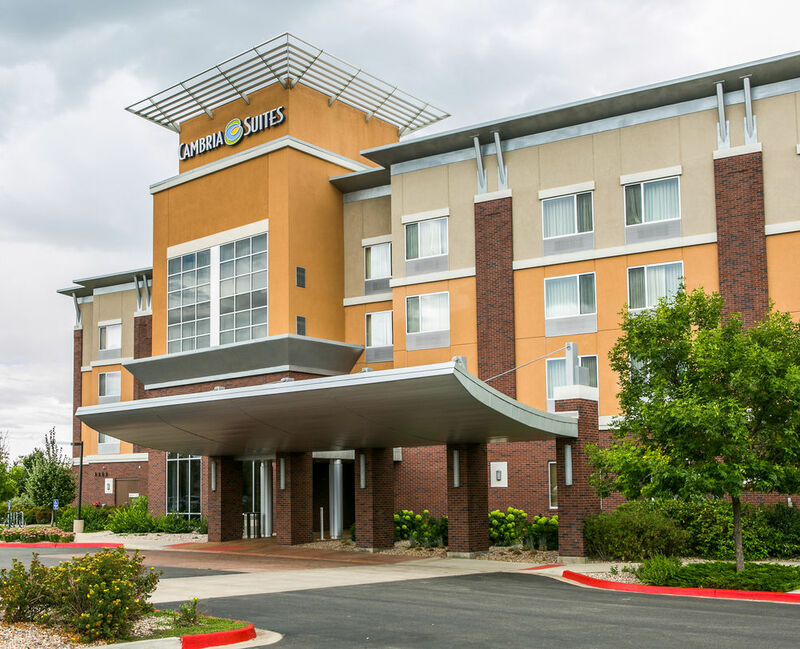 Cambria Suites Fort Collins Make your day hotel stay enjoyable and comfortable by booking your day stay at Cambria Suites Fort Collins. 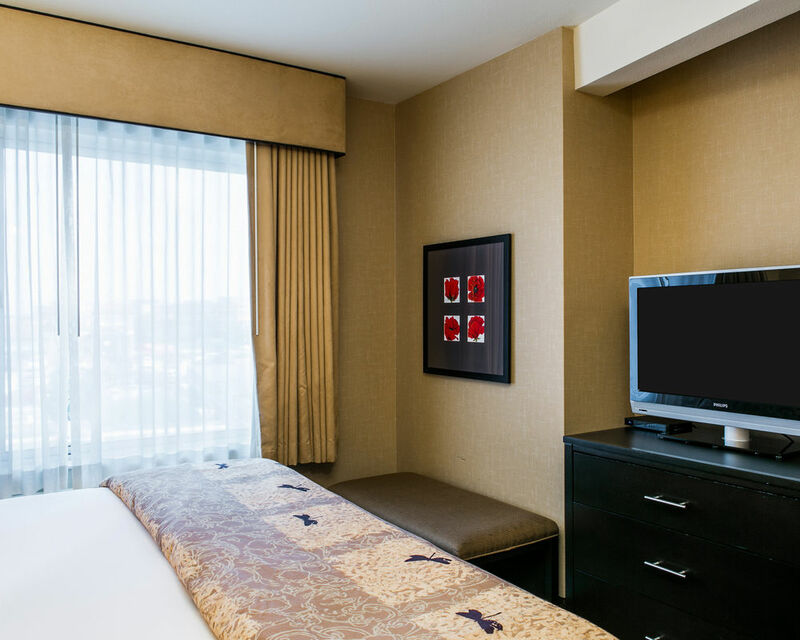 Cambria Suites Fort Collins is ideal for both business and leisure travelers. 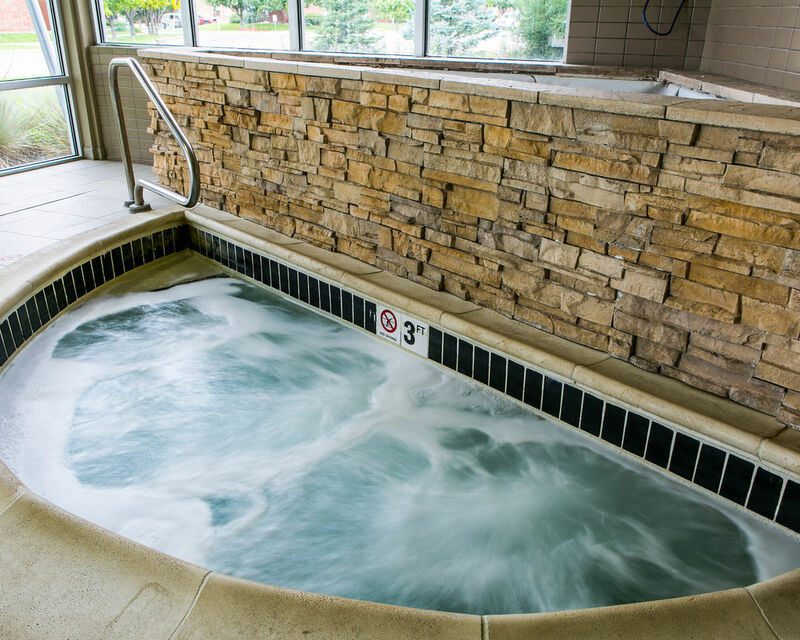 For travelers seeking fun and vibrant adventures, this hotel is conveniently close to multiple attractions: Old Town Square Plaza, Fort Collins Museum, Odell Brewery, and Fort Collins Country Club. 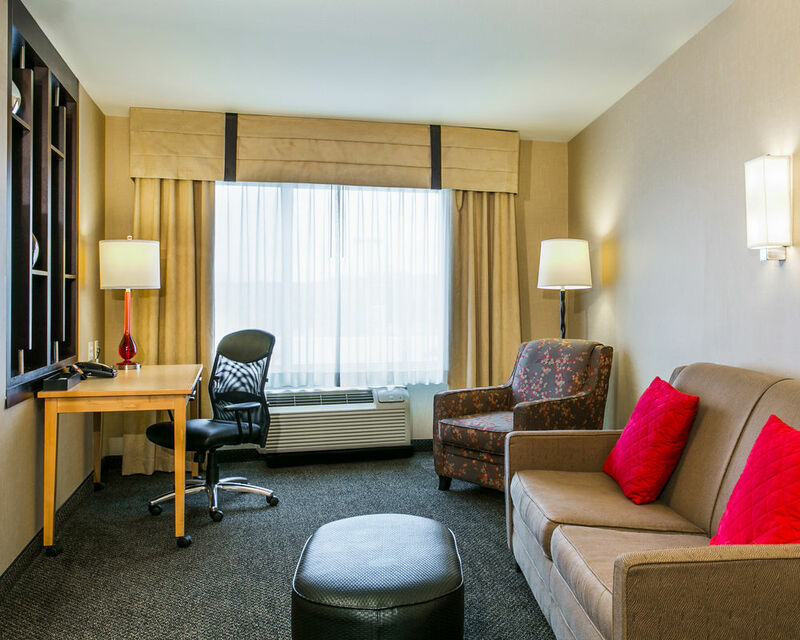 Business travelers can work productively through the hotel’s copy & fax machines and complimentary wifi. 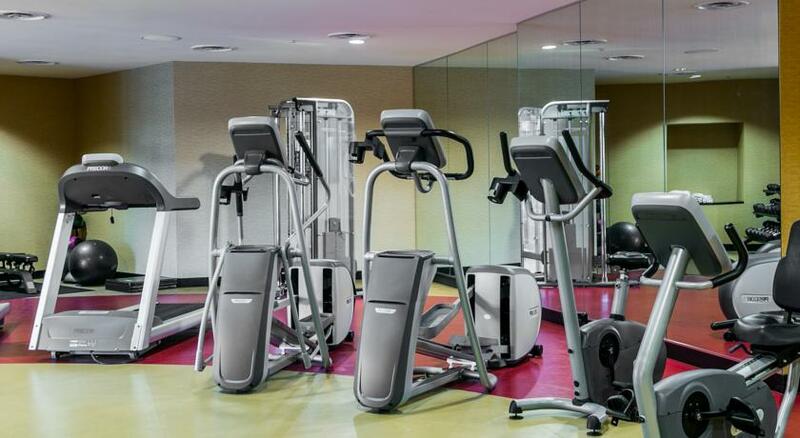 Furthermore, guests who don’t want to forgo their fitness schedule during their time away from home can work up a sweat in the hotel’s state-of-the-art fitness center and then take a dip in the indoor pool. 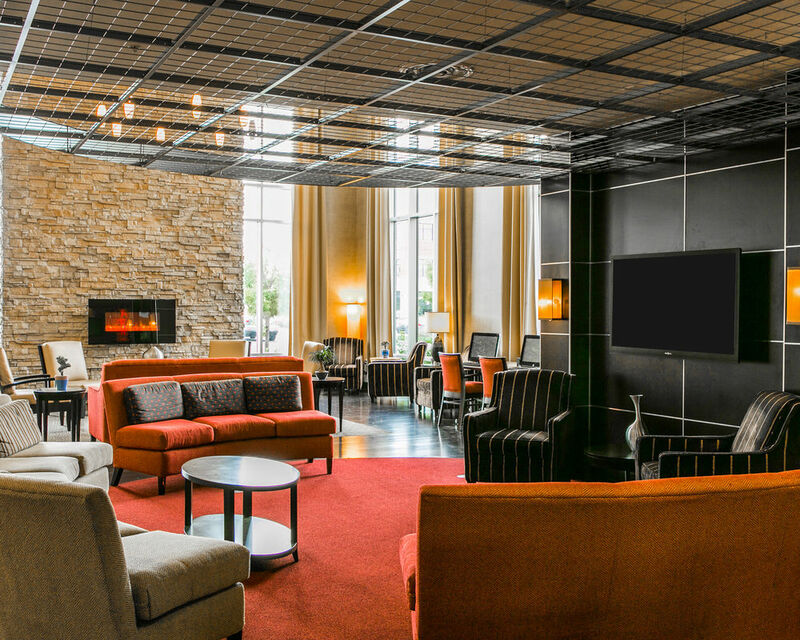 The Cambria Suites Fort Collins offers a perfect combination between high-tech and home-like amenities. 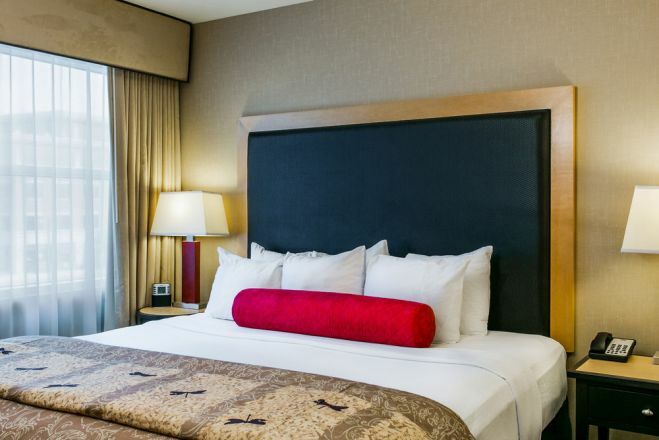 Book a daycation at the Cambria Suites today! 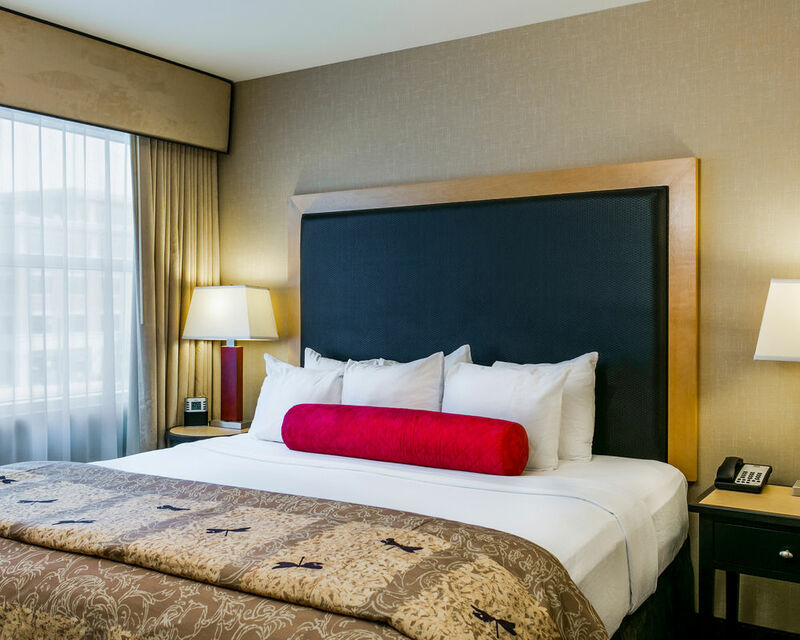 Colorado University- If you’re a parent dropping off your child at Colorado University, this hotel is perfect for you! Cambria Suites Fort Collins is located right next to the University. Fort Collins Country Club- Is it tee time? 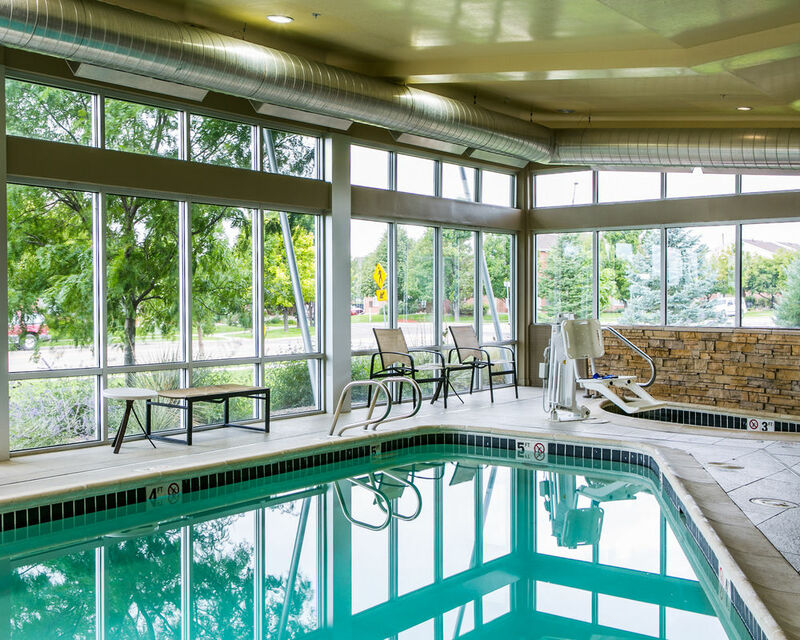 Aptly called a hidden gem in Northern Colorado, the Fort Collins Country Club is home to a park-style golf course with views of the mountains and Longs Pond, a fitness center, tennis courts, pools, restaurants, and numerous social events. Fort Collins Museum of Discovery- Established in 2008 via a partnership between the City of Fort Collins and the Discovery Center, the Fort Collins Museum of Discovery affords guests with hands-on experiences in science and culture. This museum displays both regional and local exhibits and has a Digital Dome Theater. Odell Brewery- The Odell Brewery, founded in 1989, offers free daily tours. Odell Brewery has a tap room open six days a week with a patio, where you can sip amazing, hand-crafted beers while taking in a beautiful view of Colorado. Outdoor Parking- Complimentary parking is available for guests. Braille Elevator(s) and Phone for the Hearing Impaired - This hotel accommodates the needs of all its guests. A phone is offered a for the hearing impaired and braille elevator. Social Circle Bistro and Bar- Catch up with friends and family over delectable food and drinks! The Social Circle BIstro and Bar offers an array of fresh, local food. Enjoy a signature cocktail with your meal. You don’t need to travel from your hotel for amazing food and can simply stay at this hotel for a few hours and enjoy every minute of it!